We’re officially on a one month countdown until the 2012 London Olympics finally kicks off. 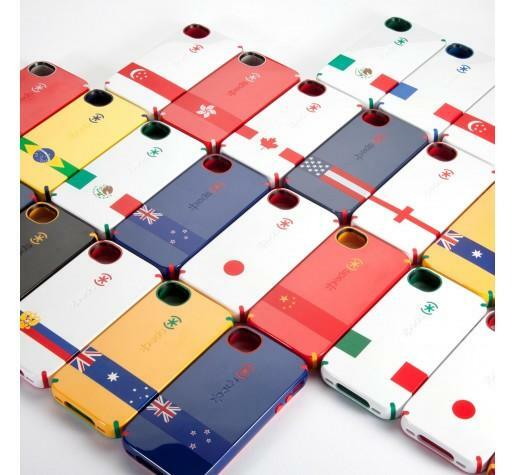 If you haven’t found a way to prepare to show off your national pride, simply start with the Speck Flag cases for 14 countries and counting. The Flag cases come in Speck’s signature CandyShell body, which is hard case with a soft, plastic bumper around the edges. As with most other cases in the CandyShell line, the product offers shock absorbent protection and a rubber button cover for the power and volume controls on the sides. Of course, since an iPhone is a widely international product, it’d be hard for anyone to not find their needs to represent their nationalities during this Olympic season. Each of the major countries represented, such as Spain, China, England, France, and of course, the United States include the name of the country on the side as well as corresponding colors and flags. 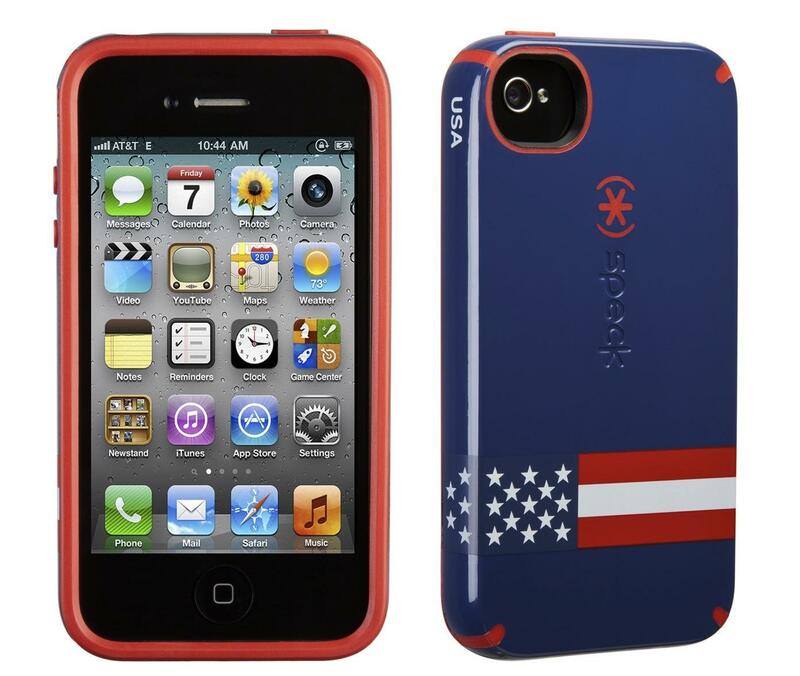 Without any bias, our personal favorite is the USA case which we saw in person at gdgt live in New York this week. The color combinations looked great on both the black iPhone and in contrast to the white iPhone 4S. While it is unclear exactly which countries will be added to the lineup, Speck promises more is on the way just in time before the games begin. What countries do you think is an absolute must-have to the line? The Speck Flag case is $40 apiece, and once you have your gadgets ready for repping, don’t forget to tune into the Olympic games on NBC on July 27.